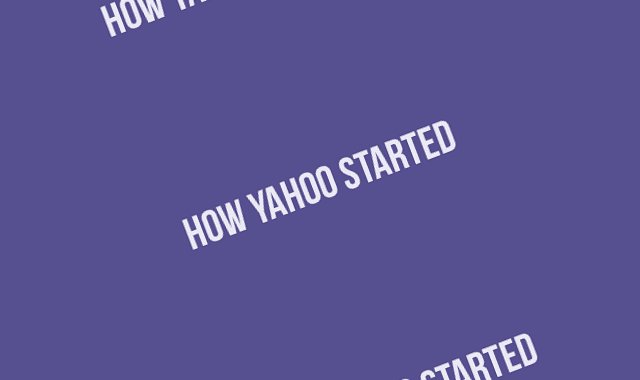 How Yahoo Started #Infographic ~ Visualistan '+g+"
The history of Yahoo! visualized. 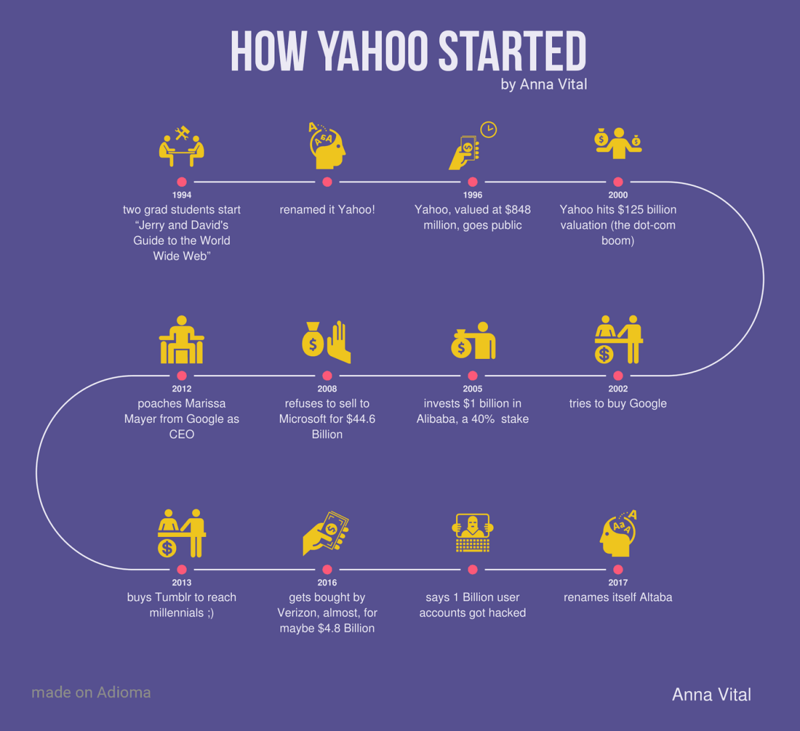 Instead of selling for $44 Billion a decade ago, they sold for $4 Billion now Have a look!